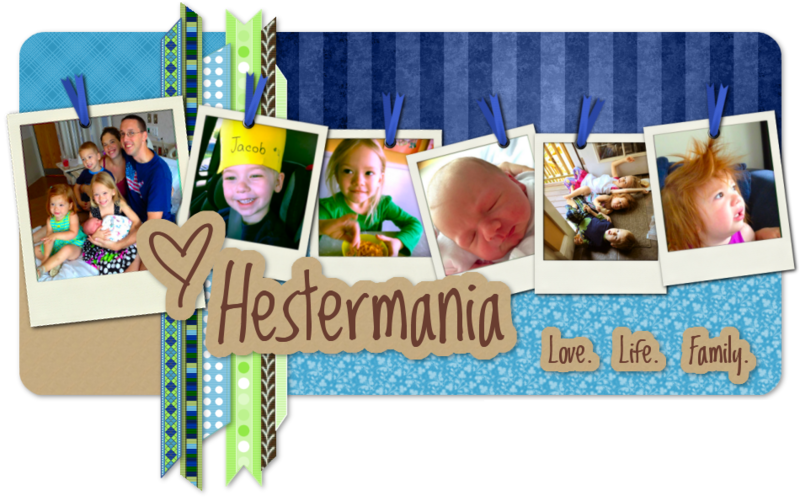 Brit over at Running Stitch is graciously hosting a giveaway from my Etsy store at Hestermania! I am so excited and THANKFUL that she wanted to do this. If you'd like to participate, all you have to do is visit her post about the give-away, read the instructions, and leave a comment on her blog stating which item you'd like to win. She'll pick a winner Sunday evening (December 6th), so you have two more days to enter the give-away! Thanks again, Brit, for this awesome idea! The 10% off has been extended through NEXT Sunday, December 13th. Make sure to include "Running Stitch" in the comment section at check-out. Enjoy! !